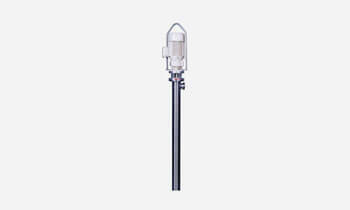 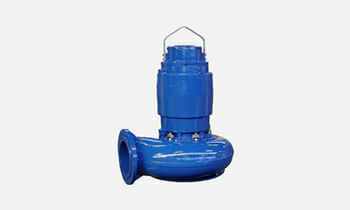 Also available for product dosing from 0.01 to 0.05 l/m. 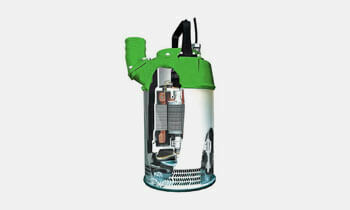 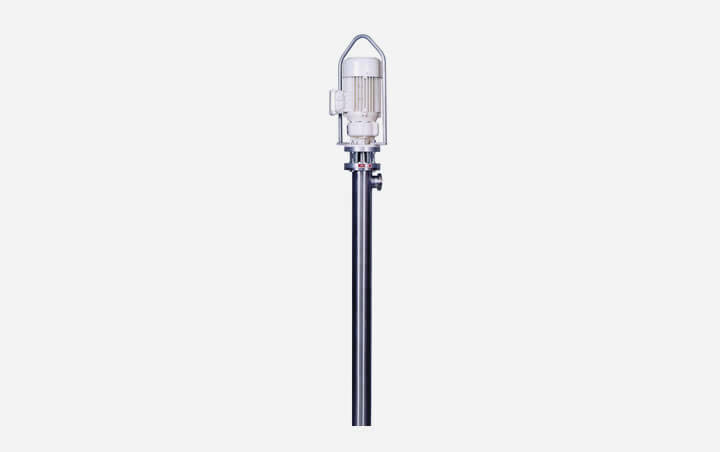 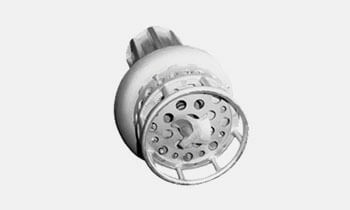 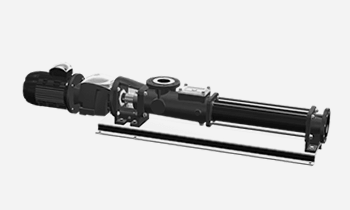 The helical rotor technology provides a very gentle product transferring with almost pulsation free pumping. 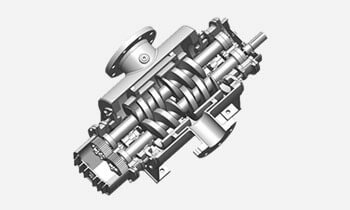 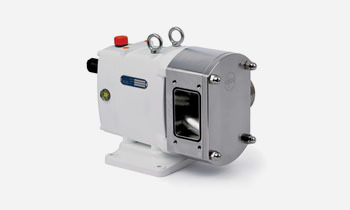 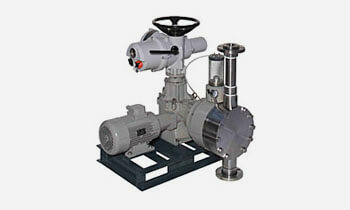 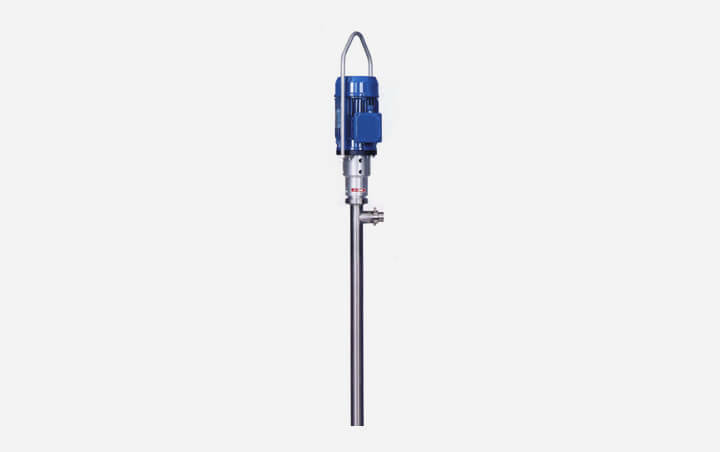 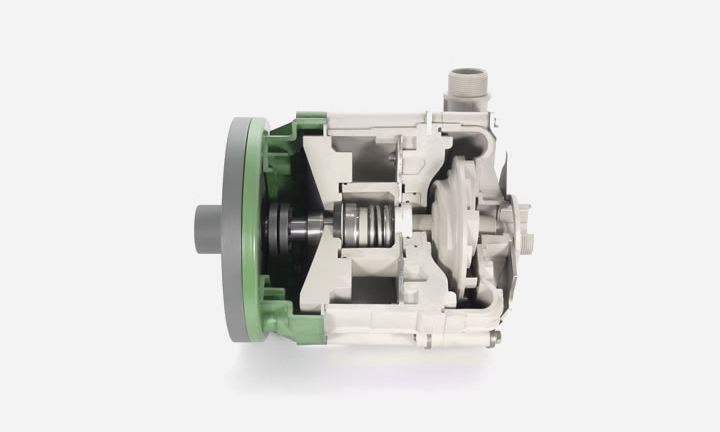 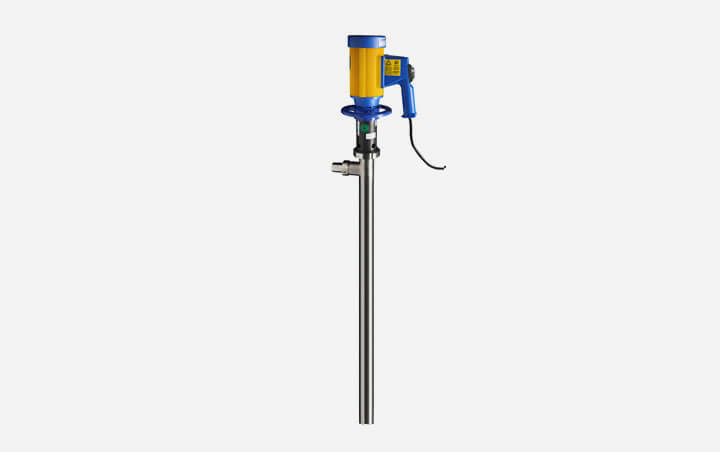 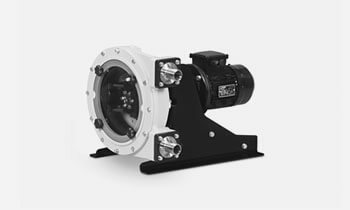 Pump for stationary use or continuous operation. 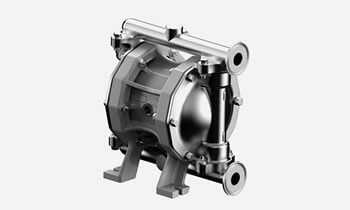 Specifically designed for high viscous, thixotropic and volatile products, with solid particles or fibres, aggressive or neutral media.